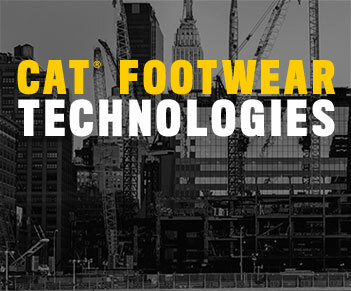 At Cat Footwear, we are celebrating the holidays a little differently this season. In an effort to get back to the spirit of giving that surrounds the holidays, we’re encouraging our customers to have a B.I.Y. 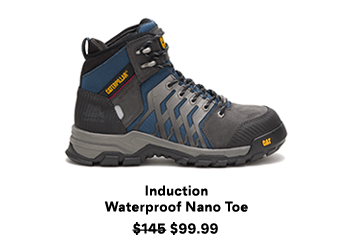 or Build-it-Yourself holiday- giving something meaningful with a personal touch. It’s better to build, than to receive. 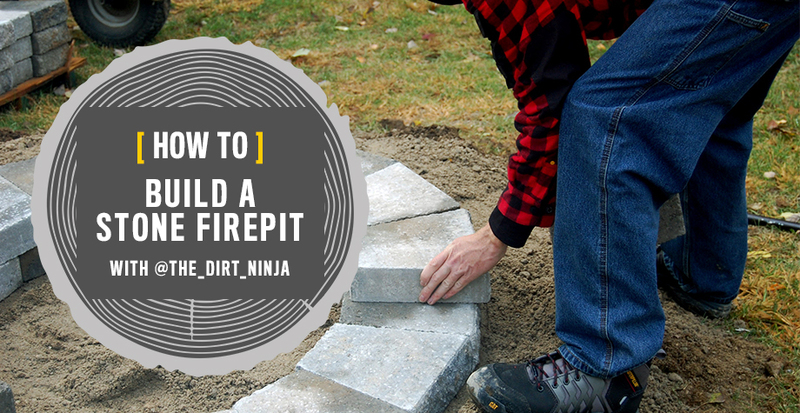 Tom Gardocki, or Dirt Ninja to his fans on YouTube and social media channels, is a hardscaper, working to build the man-made features used in landscaping, such as paths or walls. 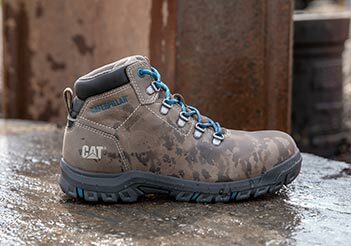 He also happens to be a skilled equipment operator, sharing his knowledge and entertaining equipment tricks with the world. 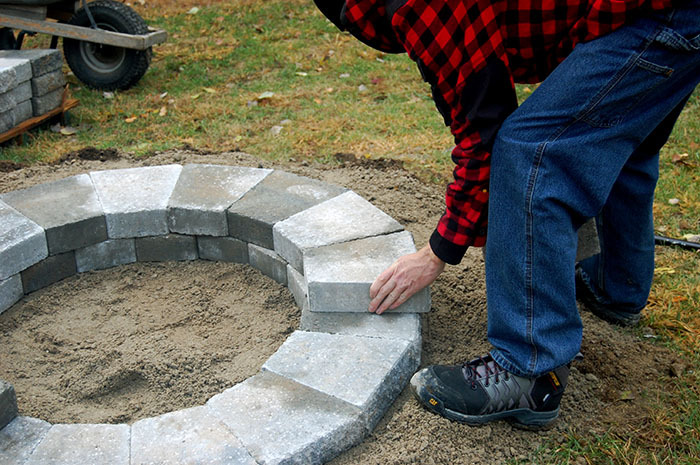 When asked to build a gift to feature for the holiday season, Tom came back us with the idea of a professional grade fire pit, noting that most people don’t realize just how easy they are to put together on your own. Maybe you’ve been waiting for a sign to start a new project, or the prospect of huddling around a fire during the next few cold months is too appealing to refuse, but either way, build this yourself, for yourself or for someone else, with Tom’s guide below. Want to Build-It-Yourself? GET THE GUIDE BELOW. 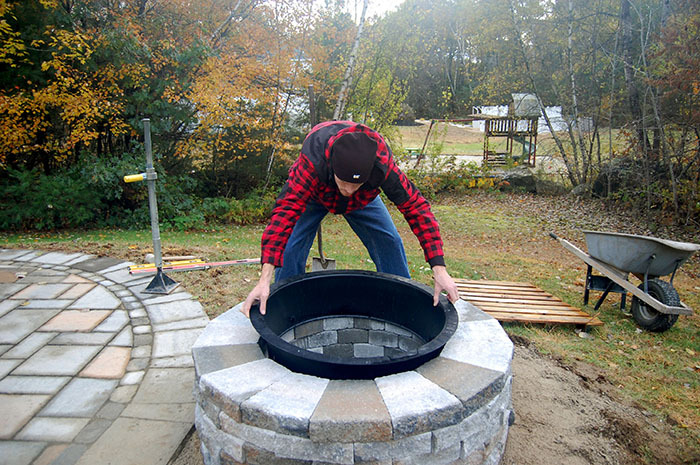 ENTER TO WIN a Firepit Kit to build your own HERE. 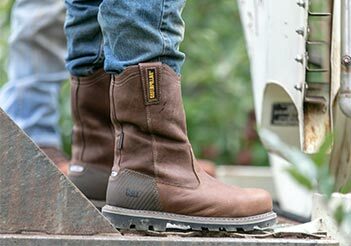 SHOP Dirt Ninja’s picks HERE.